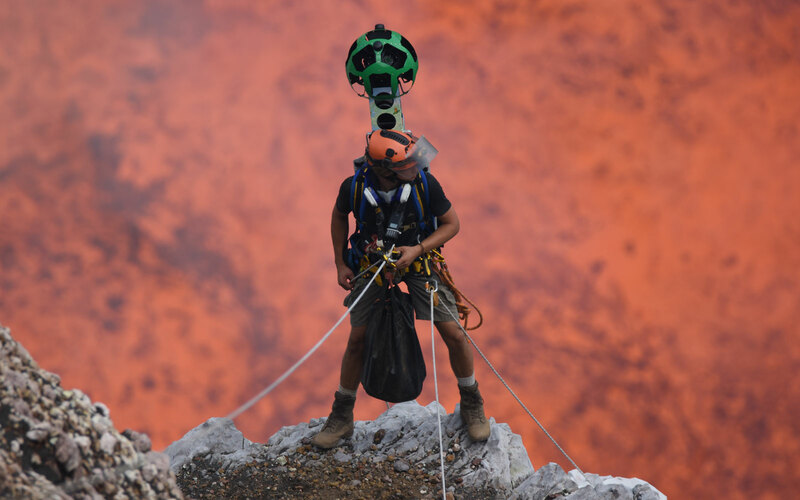 Google Street View sent two explorers into a crater above the largest lava lake on the planet. 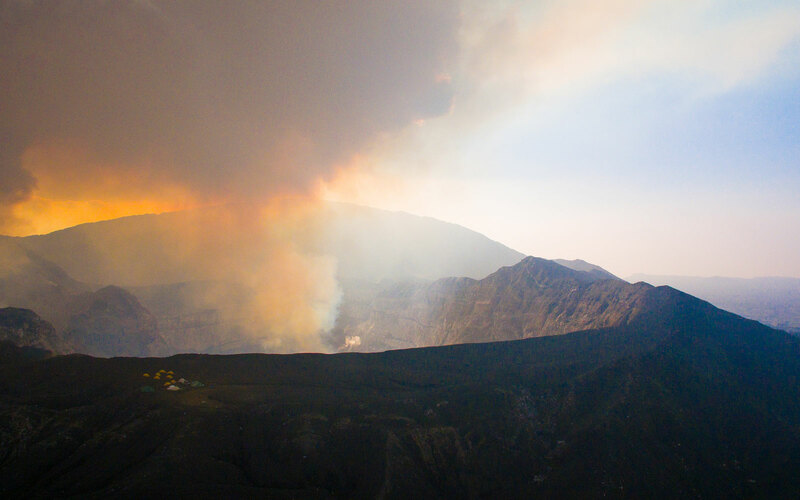 In the interest of safety, you should typically avoid getting close to an active volcano. 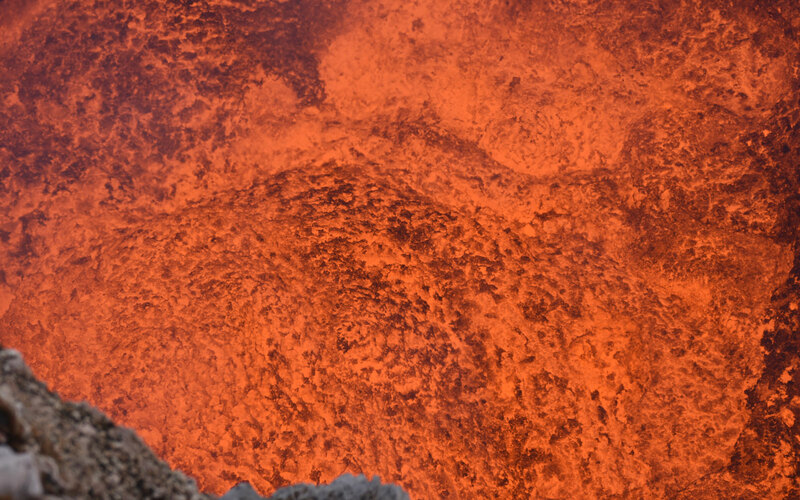 But in the interest of science and the spirit of exploration, Google sent a couple explorers down into a crater toward the largest boiling lava lake in the world on the island of Ambrym, in Vanuatu. Now you can go, too, from the comfort of your home, which is likely not as hot. “You only realize how insignificant humans are when you’re standing next to a giant lake of fiery boiling rock,” said explorer Geoff Mackley, one of the two who went into the crater, in a statement. 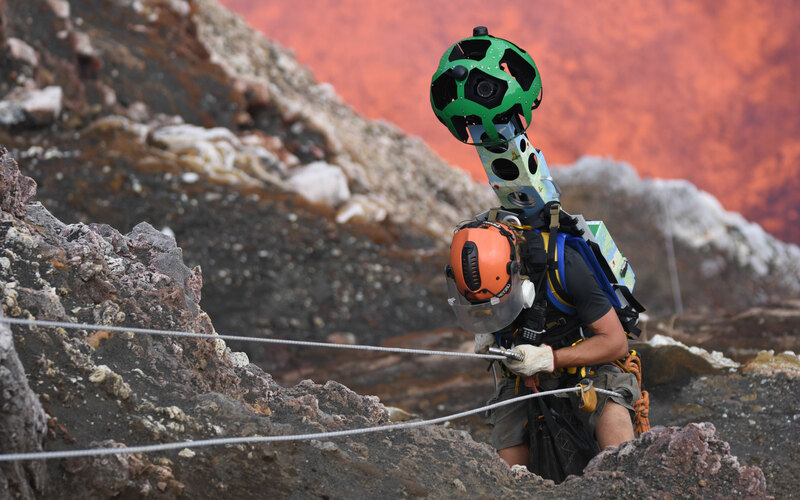 He and fellow explorer Chris Horsley repelled into the Marum crater wearing the Street View Trekker to collect images of the journey. The lava lake is about the size of two football fields, according to Google. “Standing at the edge and feeling the heat lick your skin is phenomenal,” said Horsley. 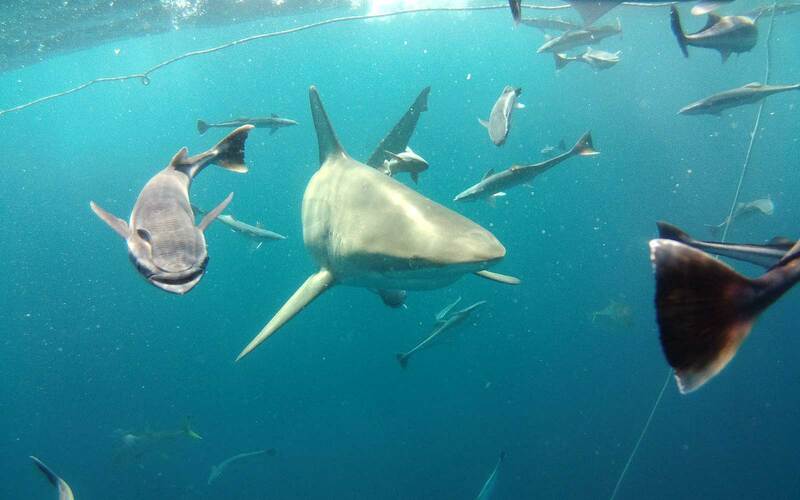 “I hope that by putting this place on the map people will realize what a beautiful world we live in,” said Horsley.